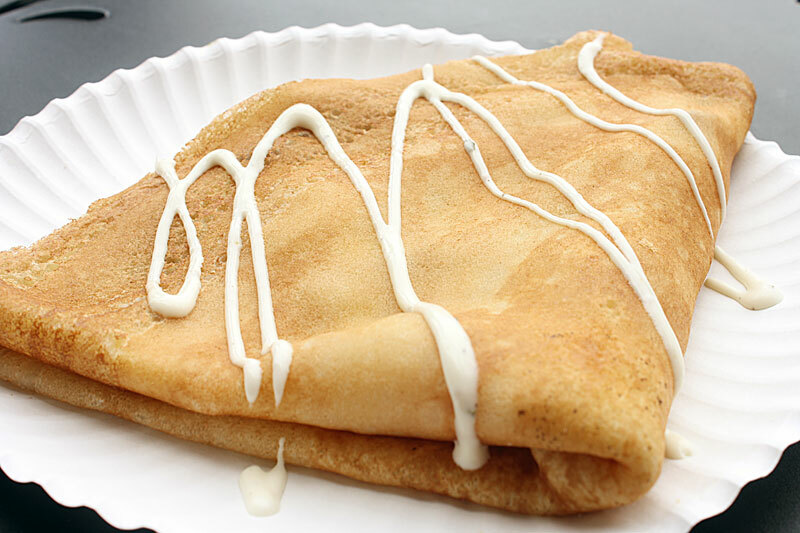 First off, I gotta say - I love that they do half-price savory crepes from 1-4 Monday through Friday! We wanted to take out my in-laws for lunch because it was my MIL's birthday and she was dropping off Michael, my BIL, at the MTC. This place was totally a smoking deal to feed 4 people, and I actually thought the crepes were pretty good! The crepes themselves are quite large, so they seem like the don't have a ton of filling, but I think it's just because the actual crepe is so big. They were plenty stuffed enough to fill you up for a meal, no problem. 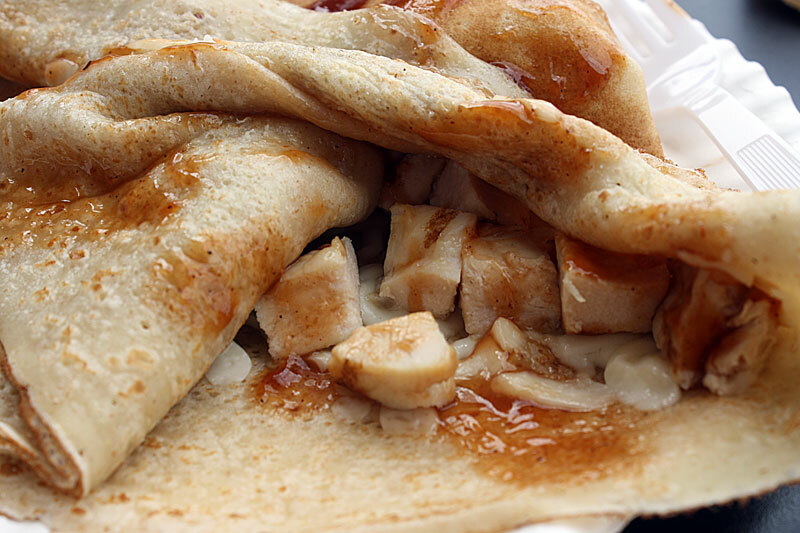 The quality of the ingredients inside the crepes was admirable - the turkey was sliced pretty thick, the avocado was a bright creamy green, and I really enjoyed the barbecue sauce on my BBQ chicken crepe. I definitely enjoyed the dessert crepes - they had just enough filling to satisfy, but not too much that it took away from the crepe itself. 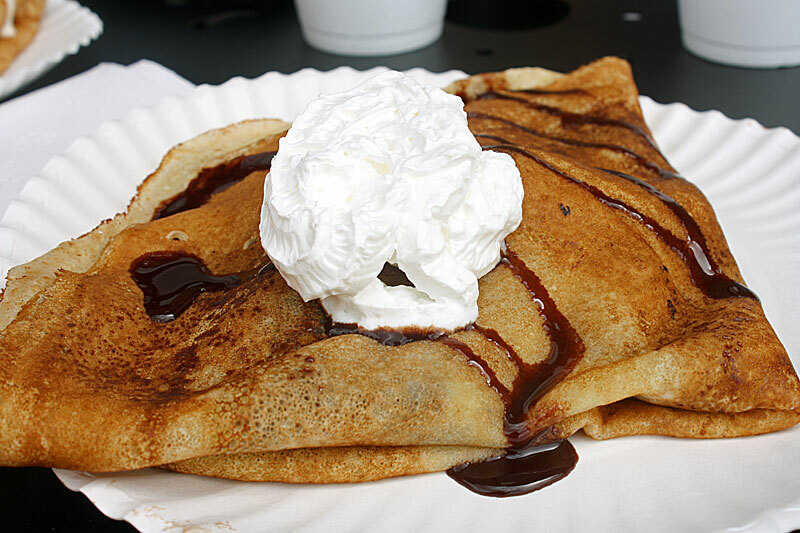 Up first was the cookie dough crepe, which I LOVED. Please keep in mind though that I am an enormous cookie dough fan, so I had high hopes. The cookie dough was melty and oh-so-sweet inside...I could totally go for one right now! It was a little too sweet for the other people who were with me, but I have a very high sweet tolerance, so I thought it was fantastic! 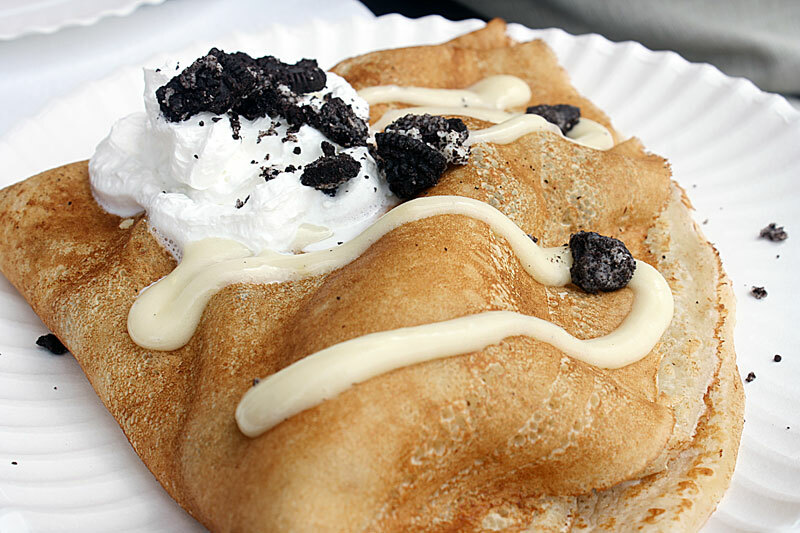 Everyone else preferred the Oreo cream crepe, which was also absolutely delicious. Tons of Oreos and sweet vanilla ice cream -- and plenty for all 4 of us to share and be satisfied! 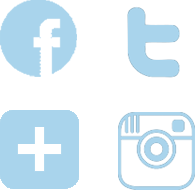 What You Should Do: Definitely check it out! 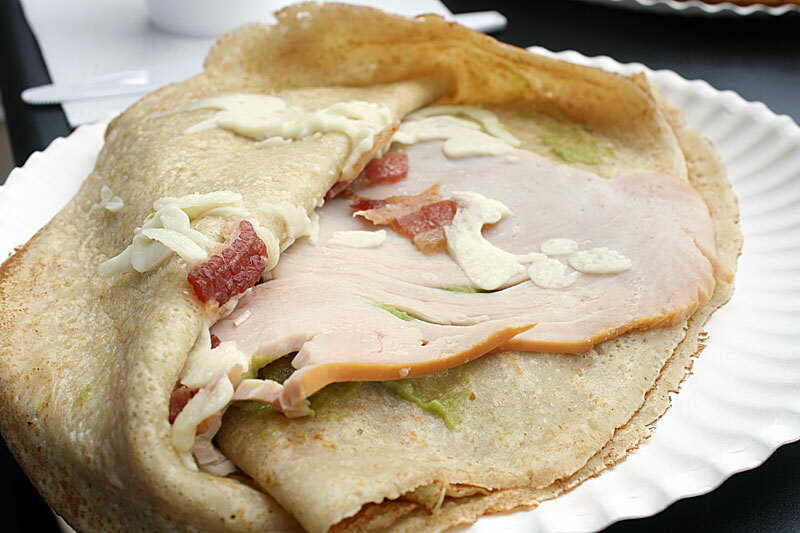 If you are interested in the savory crepes (which I would certainly recommend!) 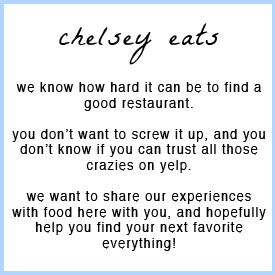 make sure to go during their happy hour and get them half-price - it's such a great deal! Who would have thought that we could fill 4 people for such tasty food for under $20?